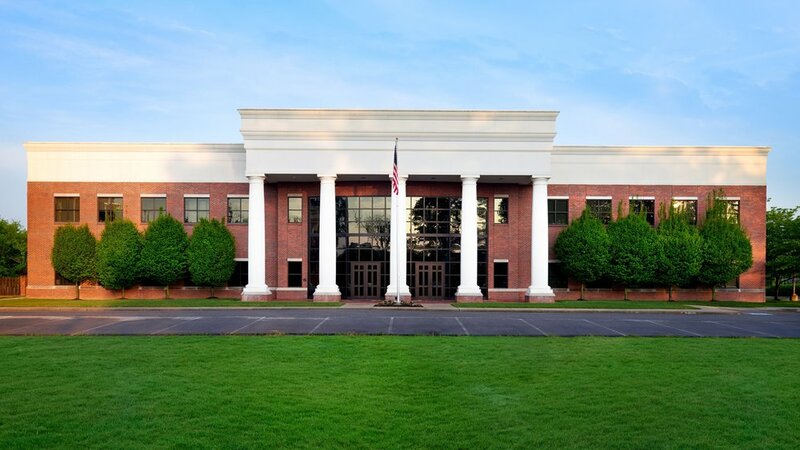 Innovation Park is a Class A office environment located in the heart of Cool Springs in Franklin, Tennessee. Recently redeveloped by Nashville's OakPoint Real Estate, Innovation Park is committed to providing a world-class workspace for a variety of uses ranging from general office and creative arts to healthcare and technology. Innovation Park offers a 10 acre campus and up to 32,610 RSF of unique Class A office space. Move-in ready and shell condition opportunities are available for growing start-ups or established companies. Multi-Million dollar interior and exterior campus upgrades have been completed to provide an exceptional working environment. Innovation Park is nestled in the heart of Cool Springs. This outstanding location provides a private campus feel while being close to I-65 and surrounded by 11 million SF of retail and restaurant amenities. Contact our team of leasing representatives to find out what Innovation Park can offer you.